If you are hurt in a motorcycle accident, Capron & Avgerinos can help you. The attorneys at Capron & Avgerinos have decades of experience representing motorcyclists in personal injury lawsuits in Illinois and Iowa. 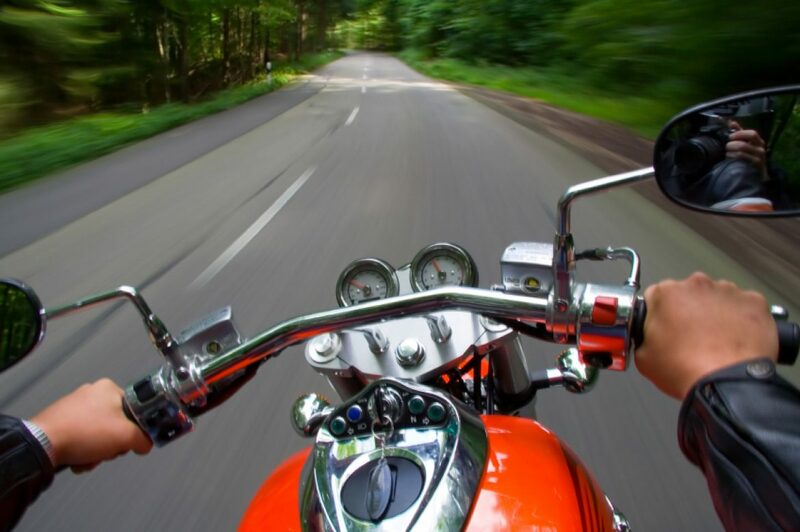 If you have been the victim of a motorcycle accident, we are well prepared to help you. After a motorcycle accident, you must consult an attorney as soon as you can. Drivers and insurance companies often try to blame motorcyclists to avoid paying compensation — so it is critical to review the evidence in your case before it disappears.  Capron & Avgerinos engages experienced accident investigators who review all the crash evidence, including interviewing eyewitnesses and analyzing the crash site and vehicles involved. Our clients include many motorcyclists. We support groups that encourage safety education for motorcyclists, such as Rescue Riders in Illinois. We have also been contributors to the Illinois Toys for Tots holiday motorcycle parade, which gathers toys at holiday time for needy families. We understand the sport of motorcycling, but more importantly, we know the actions to take when a motorcycle accident has occurred. Our attorneys will give you the personal attention you deserve and fight to get you just compensation for your injury. Call Capron & Avgerinos now at (800) 535-4542 if you need an attorney or simply have a question about a motorcycle accident injury in Iowa or Illinois. We are ready to assist you over the phone or in person. We perform our cases on a contingent fee basis, which means we are not paid unless you recover compensation for your claim. Call Capron & Avgerinos at (800) 535-4542 – let us show how we can deliver results for you.